We are fortunate to work alongside and support some great local Sheffield businesses. 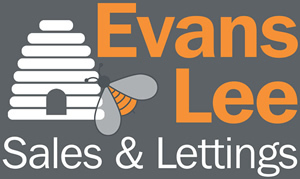 We are happy to recommend the businesses on this page - we work alongside them regularly. 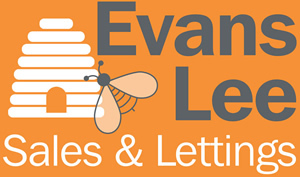 They can all help your move or property sale or and purchase that little bit easier.